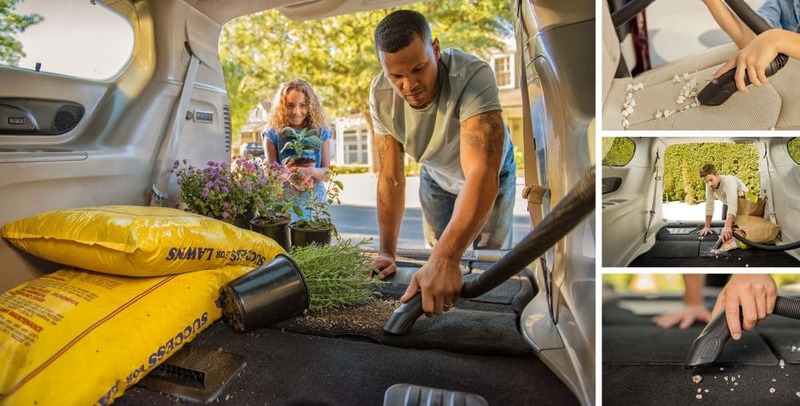 Coming off a year in which the Chrysler Pacifica won a Kelley Blue Book "Best Buy" award, the title of North American Utility Vehicle of the Year, and a Consumers Digest "Best Buy" for minivans - Chrysler is continuing to confidently move the minivan into previously unknown territory. Marked by interior luxury, exterior swagger, and an exclusive Hybrid option the 2018 model is truly a wonder within its class. 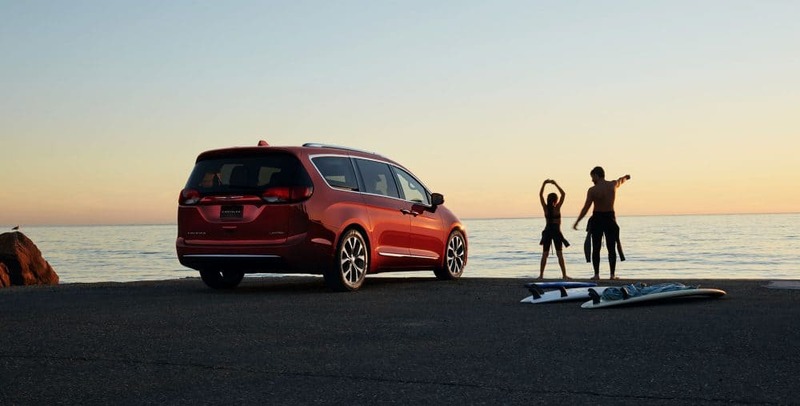 Read on to learn more about one of the absolute best minivans the market has to offer. How is the Pacifica able to perform so well? All of the 2018 Pacifica's contain the same base engine, a powerful 3.6-liter V6 engine that pumps out a strong and capable 287 horsepower and 262 lb.-ft. of torque, which will come standardly paired with an efficient nine-speed automatic transmission. 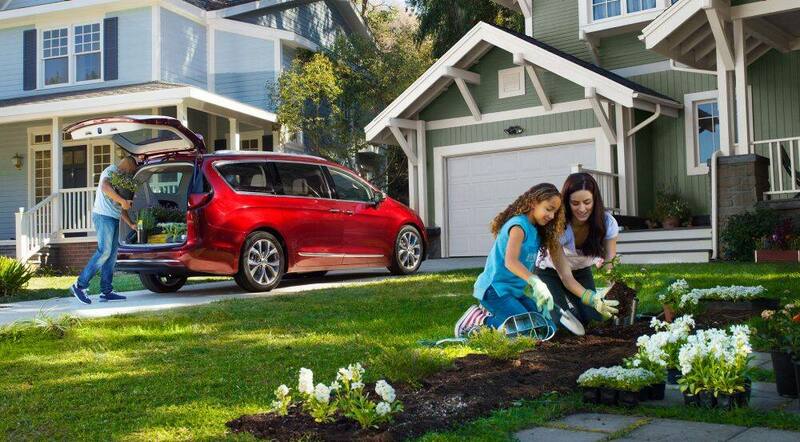 With the Hybrid option for the Pacifica, this engine is taken and augmented with additional dual electric motors. The Hybrid allows drivers to reach an insane 84 MPG with the use of both electric and gas, as well as achieving a range of 33 miles on the electric alone. That means if you're just driving 10-15 minutes to go to work or to the grocery store or to drop the kids off at school then you can do so without having to purchase a drop of gas. What kind of trims and packages are available? 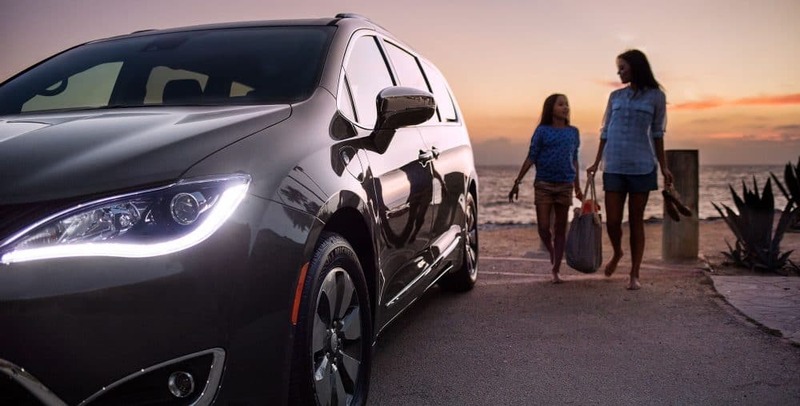 When purchasing a 2018 Chrysler Pacifica consumers will be more than satisfied with the diversity that the model's trims have to offer. Headed by the base Pacifica L trim (which offers standard amenities such as: heated mirrors, a rearview camera, blind-spot monitoring, dual-zone climate control, a 60/40-split folding third row, a 7-inch touchscreen, Apple Carplay and Android Auto, and a six-speaker audio system) there are a total of six trims which includes the LX, the Touring Plus, the Touring L, the Touring L Plus and are highlighted by the sixth, and nearly untouchable, Limited. The Limited builds on the standard list of features by adding 18-inch wheels, xenon headlamps, LED foglights, driver memory settings, ventilated front seats, a hands-free liftgate and sliding doors, and an in-vehicle vacuum cleaner. 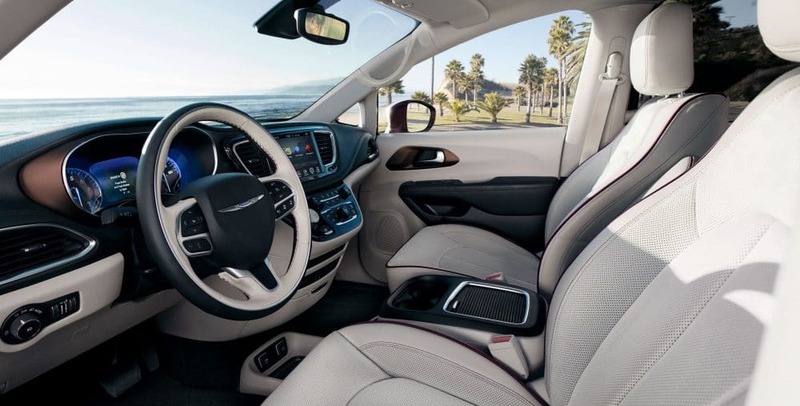 Some of the trims can be further decked out with one of Chrysler's great feature packages like the Alpine Sound Package and the Advanced SafetyTec package. What makes the Pacifica safe for its passengers? If all of the performance and value awards heaped on the Pacifica weren't enough to convince you, how about the fact that the Pacifica is the only minivan that was named an IIHS Top Safety Pick in 2017. 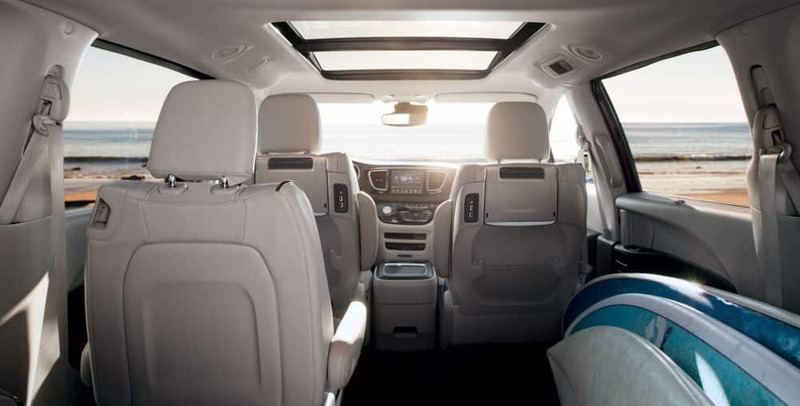 Coupling a light-weight high-strength steel frame with a comprehensively advanced airbag insulation and standard amenities such as standard Rear Cross Path Detection and ParkSense Rear Park Assist with Stop, the 2018 Pacifica always puts the safety of its passengers first. 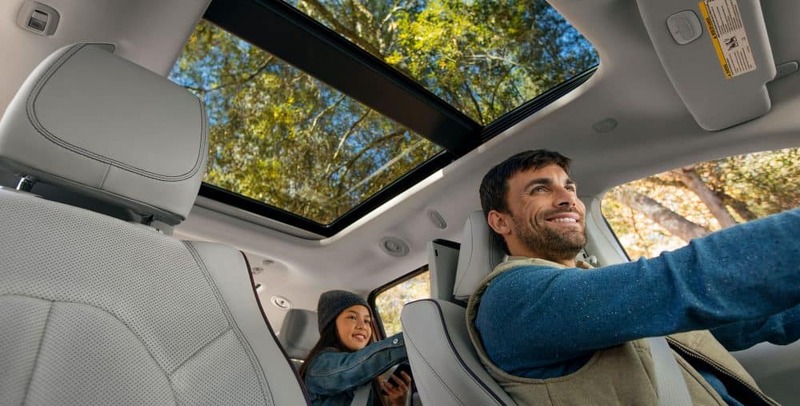 Addition security and safety features can, of course, be purchased and include the likes of a 360-degree Surround View Camera, Adaptive Cruise Control with stop and go technology, and Full-Speed Forward Collision Warning. 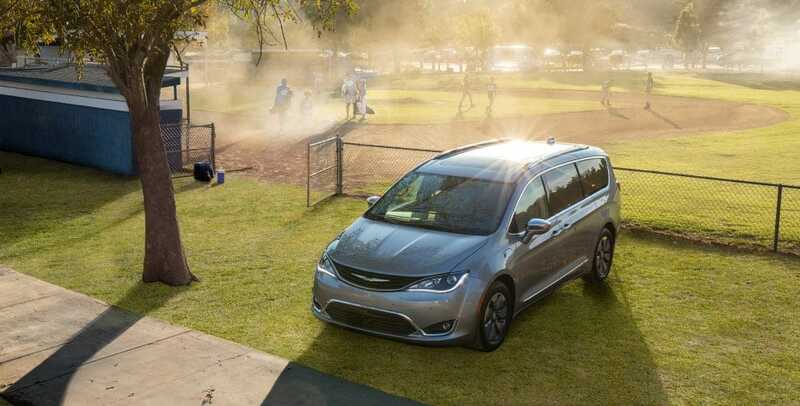 Chrysler created the minivan decades ago, ensuring that their name would at the very least always be connected to the class; now, after the last two year's they've ensured that their name will be at the head of the newest evolution. 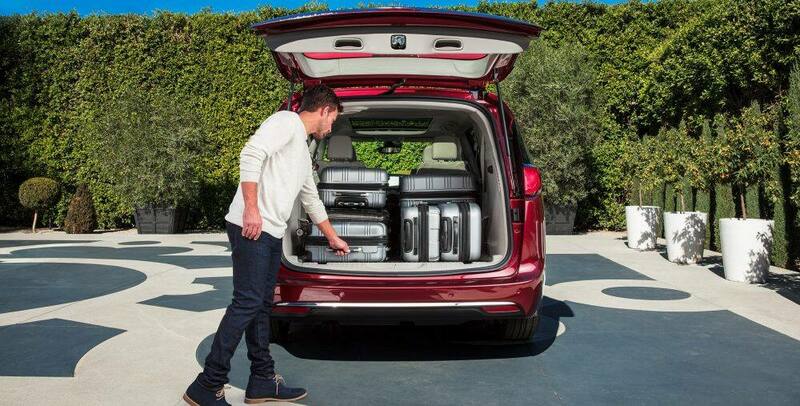 With a hybrid model that has already headed a budding new legacy, great cargo space, and incredible comfort and safety, the 2018 Chrysler Pacifica is must have for any family. Come down to our lot today and check it out for yourself.